Amazing Views from this 2nd Floor End Unit with Extra Windows to the North! 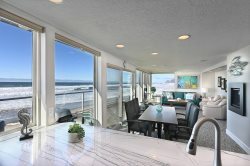 Surround yourself with the sights and sounds of the ocean in this incredible 2nd floor end unit with 180 degree views. Enjoy the soothing colors while you are enchanted by the spectacular waves and whales just off your back deck. Lovely furnishings with a coastal cape cod style are the perfect complement to the incredible view. Plasma TVs in the living room and second master suite are a great new addition. Wonderful leather swivel glider chairs will envelop you and the windows to the North provide a 180-degree view. Come and experience this getaway and you will see why it is the Captain's Choice. Had a very relaxing few days and enjoyed the ocean views and whale watching. Awesome views, comfortable beds and furniture, fully stocked kitchen. Hope to be back someday! Property was exactly as advertised. Unfortunately, I left my Tempurpedic pillow at the property. Hope that the staff I spoke to will be able to send it to me. Captains Choice was very comfortable and has all of the amenities necessary for a enjoyable vacation. Very nice place with a terrific view. Your instructions and directions were clear and easy to understand. We had no trouble at all. The place was clean and beautiful. We had a wonderful stay. Wonderful. We plan to stay again. 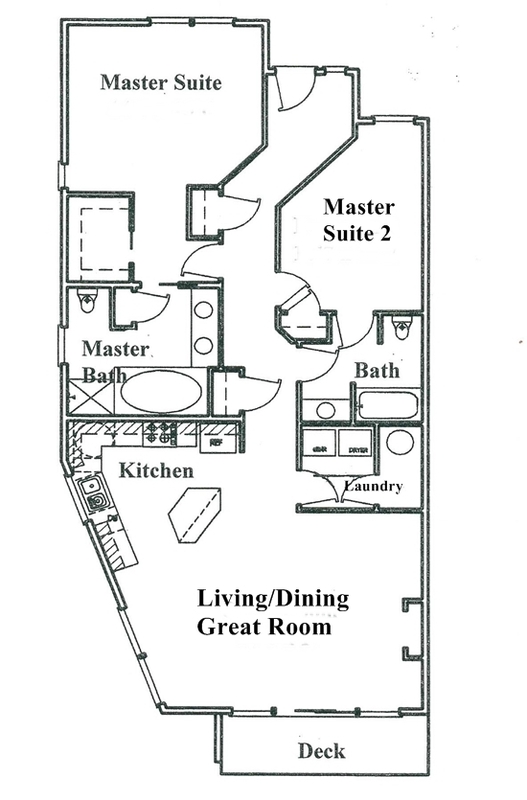 The condo is beautiful and fully equipped. The location was wonderful. Captains Choice met all our expectations and more. I appreciated the alternative recommendation. It was an excellent fit. Excellent property and I am hoping to be able to visit again. Team is the very best in every way! Always a pleasure.